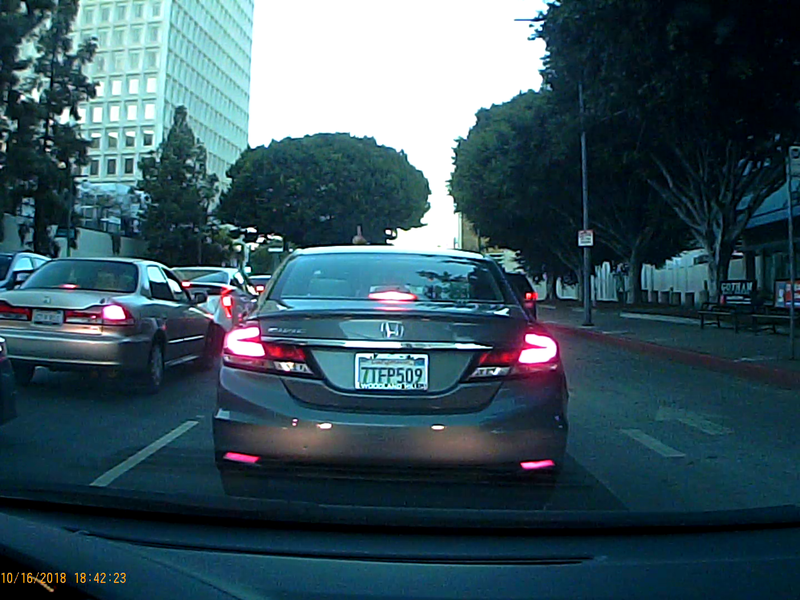 Event Description: Cut me off to illegally block the intersection. Gave rude gesture. Driver Description: African American female.